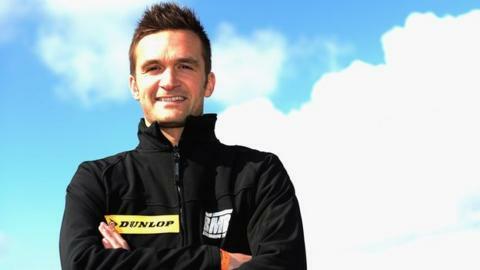 Portadown driver Colin Turkington finished fourth in the British Touring Car Championship after a mostly disappointing series of results in the final round at Brands Hatch. The Volkswagen Team BMR driver was fourth in race one, failed to finish race two and ended 12th in race three. Honda driver Gordon Shedden was crowned Turkington's successor as champion. Shedden accumulated 348 points, four ahead of Jason Plato, with Turkington fourth on 310.